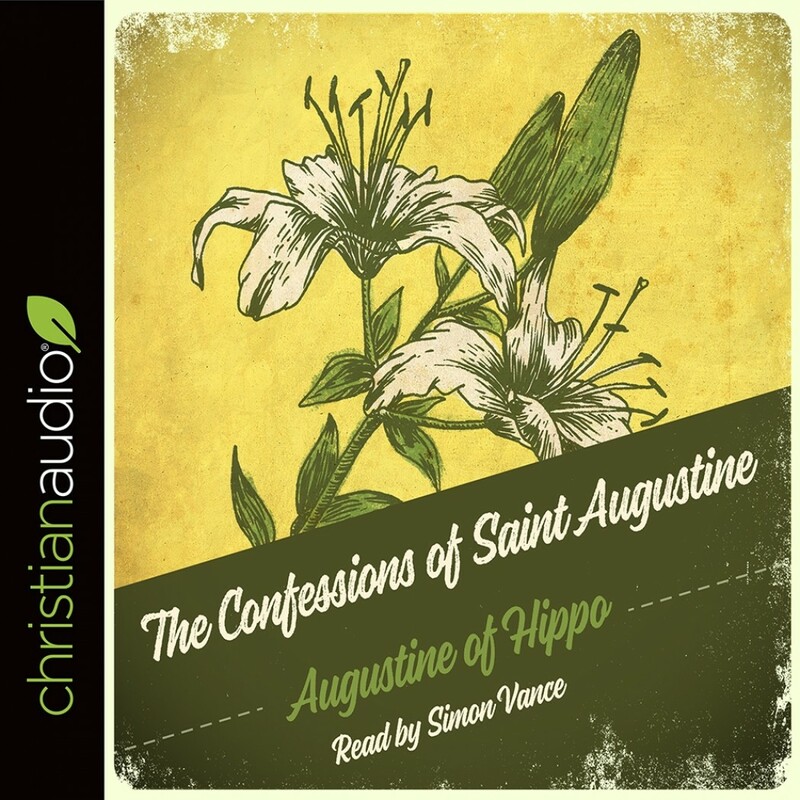 The Confessions of Saint Augustine by Augustine of Hippo Audiobook Download - Christian audiobooks. Try us free. The Confessions is at once the autobiographical account of Augustine's life of Christian faith and at the same time a compelling theology of Christian spirituality for everyone.